Die design and Development division was started in the year 1994 by UMT, one of the wholly owned subsidiaries of UCAL with the unit located in Maraimalai Nagar, 45 km from Chennai. It came up on a total land area of 11,250 Sq.ft and built-in area of 6,930 Sq. Ft. This unit has a dedicated and well equipped “Tool Room “. Forty Nine people are working in the facility. 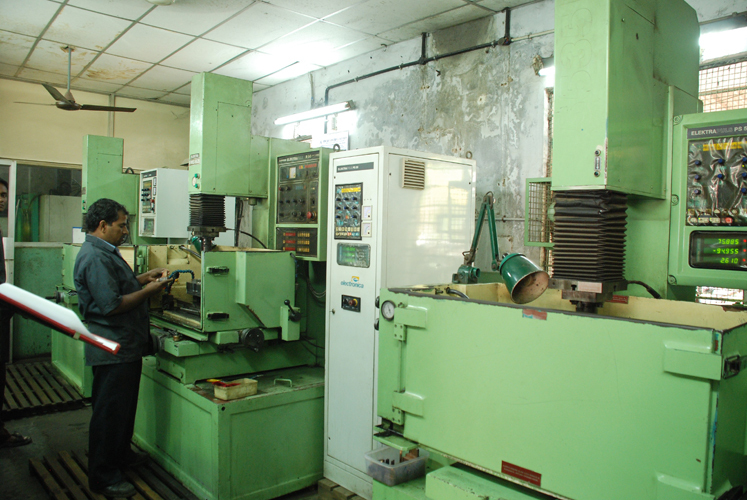 Currently this unit manufactures 60 Dies annually. 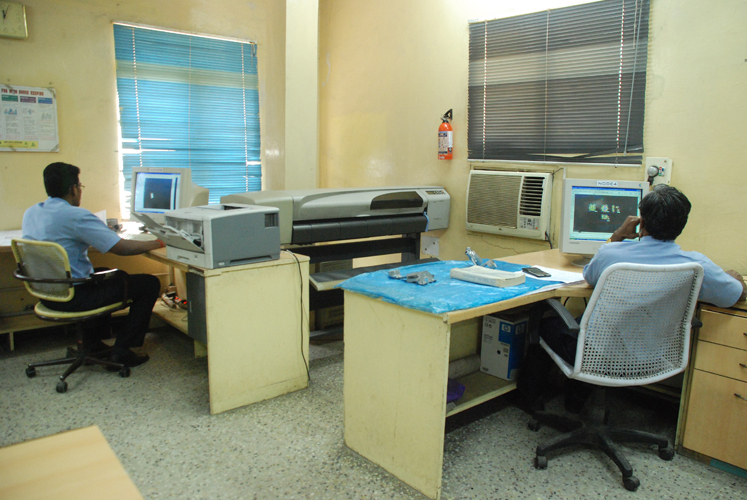 This unit is certified to ISO 9001:2008 standards. The Pressure Die Casting Dies are made of imported hot Die Steel and are heat treated through advanced vacuum heat treatment process to minimize any distortion during heat treatment. CNC Ferrari - Vertical Milling Machine. CNC Deckel Maho - Universal Milling Machine. CNC Makino - Vertical Milling Machine. 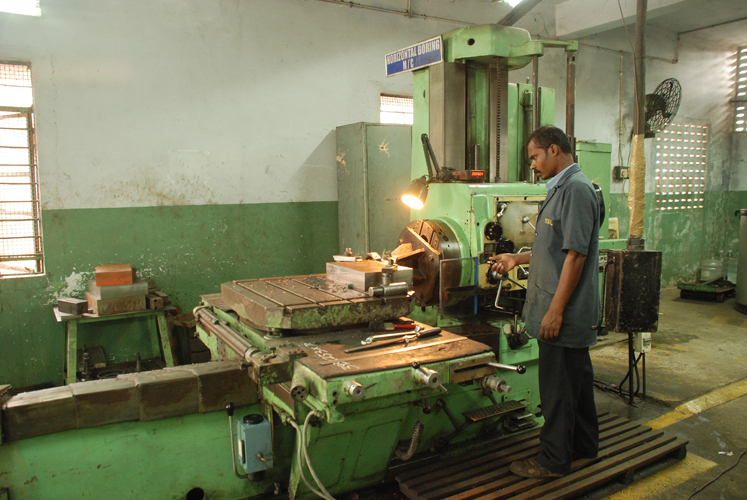 CNC Dhali – Vertical Milling Machine. Beadley & Turton - 100 Ton Die Spotting Press. 3D Deckel Copy Milling Machine. Other Conventional Tool Room Machines.